Comfort, in the outdoors, truly begins with your undergarments, and in this regards, these undershirts consider that notion from their shape through their construction. 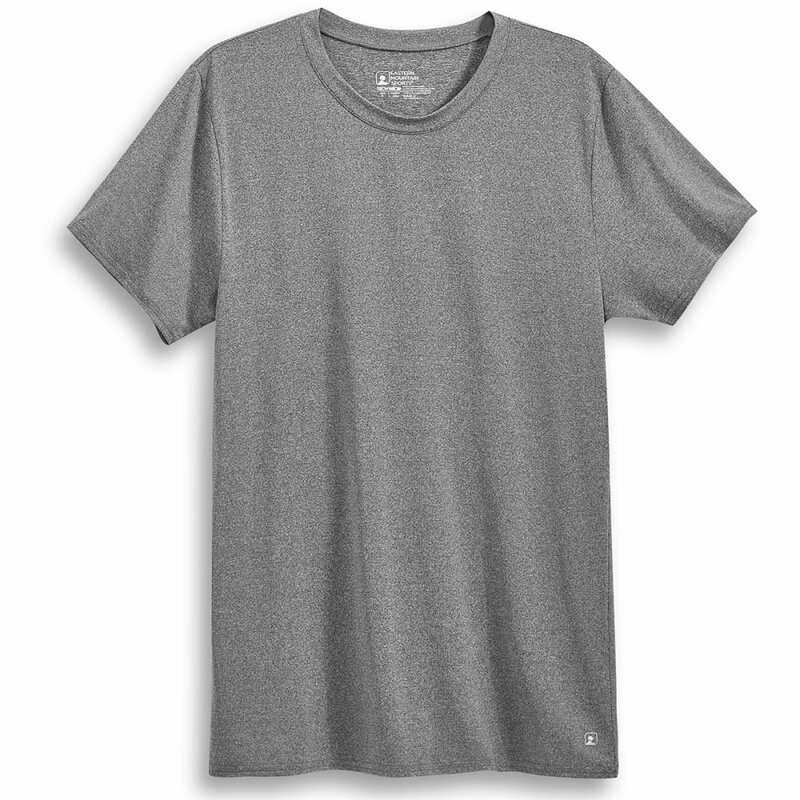 A straight, short-sleeve crewneck silhouette with enough stretch moves with you while staying in place and uses flatlock seams to reduce any possible chafing. 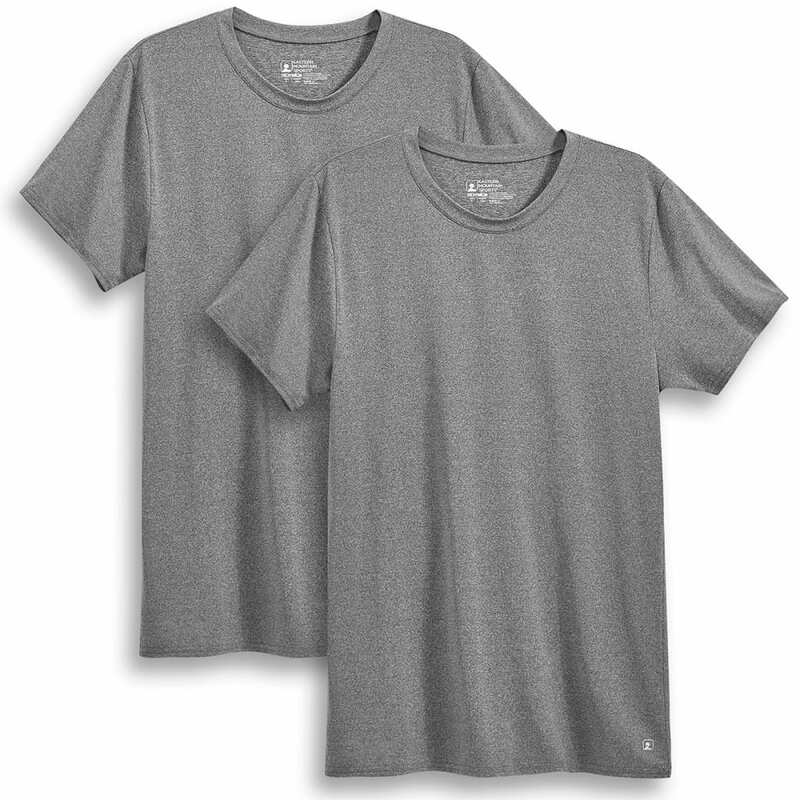 Then, EMS’ Techwick® enhances this set with key moisture-wicking properties, controlling sweat and odor wherever you go.